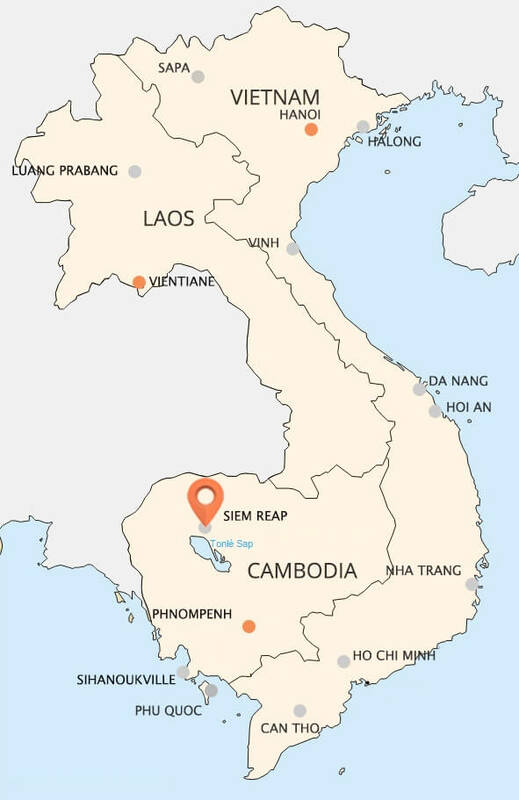 Siem Reap is the most famous tourist city in Cambodia that located in northwestern of this country. Siem Reap annually welcomes millions of tourists from all over the world to admire the ancient ruins immensely popular here. 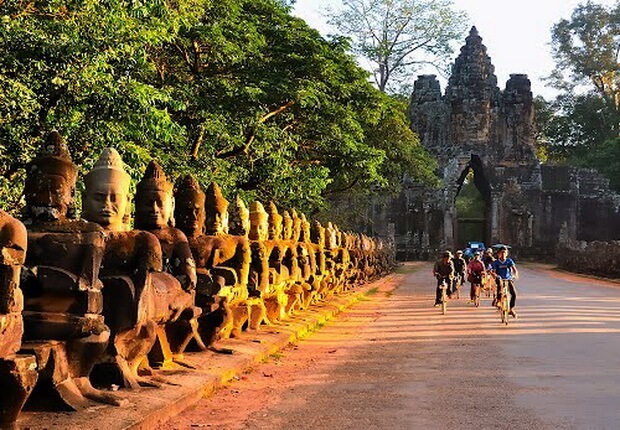 Siem Reap is home to the main tourist attraction in Cambodia by its location near Angkorian temples the most. Most of the temples detected as Angkor Wat was built in the early 12th century during the dynasty of king Suryavarman II. In addition, it has a Chinatown in the Western Quarter, around the old market area. The city also has theater to perform Apsara dance, craft shops, silk farms and paddy fields of rural areas and villages near the Tonle Sap Lake. At night, the streets of Siem Reap become brilliant with electric lights. Guestscomfortably walk in the street, go shopping in the night market or enjoy a cup of coffee in loud and boisterous Western Quarter. But visitors still can feel the peace and charm of this ancient city. 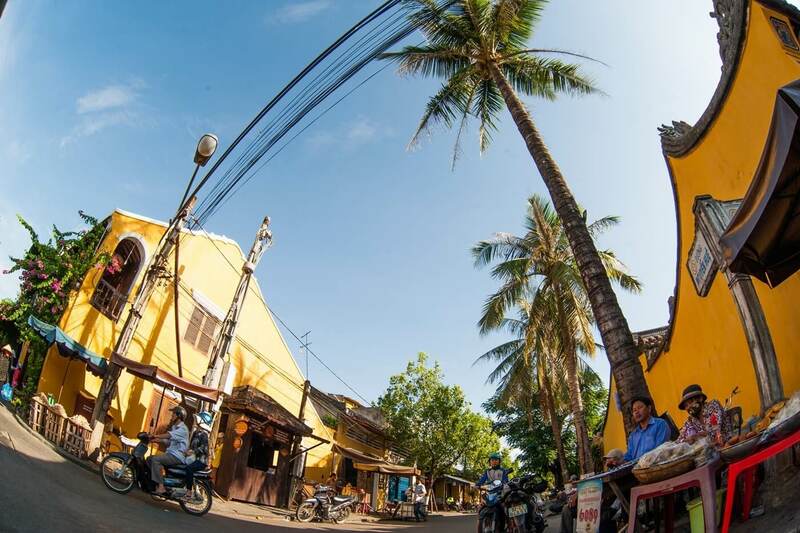 From the temples to the ancient houses, visitors can relax and be immersed in pianissimo atmosphere of Siem Reap. 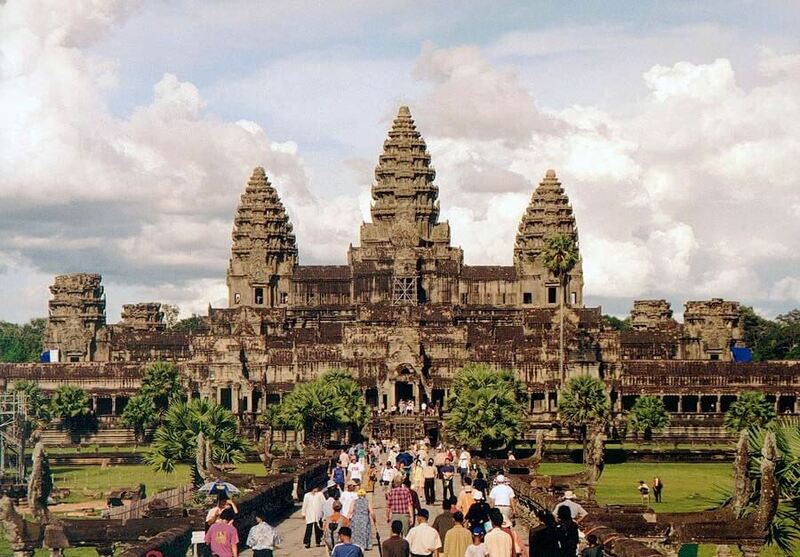 Angkor Wat is a complex of temples in Cambodia and is the largest religious monument in the world. It was originally built as a temple for the Hindu Khmer Empire in the early 12th century by order of king Suryavarman II and gradually transformed into a Buddhist temple in the late 12th century. Best preserved in the region, Angkor Wat is the only temple remained the religious center position. The temple is the pinnacle of Khmer architectural style. It has become a symbol of Cambodia, appeared on the national flag and is a top tourist attraction in this country. Angkor Wat is the combination of two basic features of Khmer architecture: the temple - mountain architecture with long and narrow corridors. This architecture symbolizes for Meru Mountain, home of the gods in Hindu legend. The center of the temple is a complex of 5 towers with a central tower and four towers at four corners of the square. Unlike other Angkorian style temples, Angkor Wat faces to the west and there is no unified interpretation of the meaning of this. 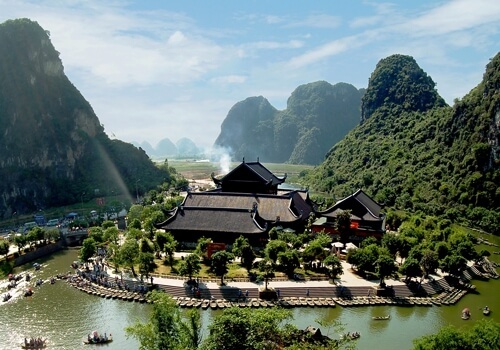 This temple is admired by the grandeur and harmony of architecture, the abundance of sculpture and large number of deities adorning the stone walls. Angkor Thom is the last capital city and most enduring of the Khmer Empire, was built in the end of 12th century during king Jayavarman VII Dynasty. 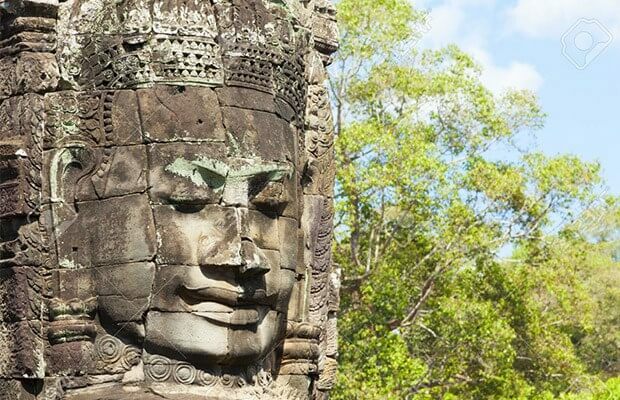 Angkor Thom has an area of 9 km², there are many monuments inside from earlier eras as well as the temple of the Jayavarman and his successors built. 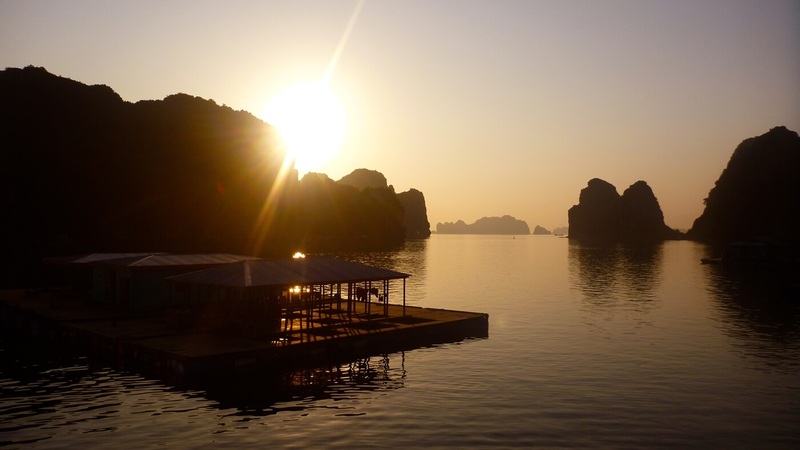 The city lies on the banks of the Tonle Sap, about 400 m from the lake. South Gate of Angkor Thom is about 7.2 km from Siem Reap, from the entrance to Angkor Wat is over 1.7 km to the north. The surrounded walls have a height of 8 m, length of 3 km with the moat outside. These walls were built of lateritic stones with a parapet on top. Angkor Thom follows the Bayon style, take the form of stylish, decorative dense, as Baroque style during the Renaissance in Italy. At each corner is a Prasat Chrung was built of sandstone, worship Guanyin. These temples have a cross shape central tower and look to the east. In Angkor Thom temple, unless the Bayon, all the main sites are located in the west or east of the Victory Square. Bayon Temple is located in central of Angkor Thom, Cambodia. This is the most impressive temples of Cambodian mountain - temple architecture by the grandeur of scale as well as the emotions that it gives visitors. The temple consists of 54 large and small towers, each tower has sculpture of the face of god Lokesvara, also known as Avalokitesvara god, symbolizing for the spirit of the observations to 4 directions of Cambodia. It was built in the 12th century under King Jayavaraman VII. After the death of King Jayavarama, it was modified and rebuilt in the style of Hindu and Buddhist. The most prominent feature of the Bayon is the ingenious laying stone tower form many serene rock faces in the center and on the top floor of the temple. Bayon Temple is also known with two wall reliefs continuously depicted mythological, historical, and mundane scenes. Look on from a distance, Bayon Temple horizontally stretches like a pile of jumbled rocks want to grow into the sky. The towers have many different sizes, with the lowest tower that makes the faces like looking straight into the eyes of tourists. Follow the winding paths, people feel like getting lost in a maze. Turn into way, tourists can face with eyes staring at them. Besides the Angkor Wat, the Bayon temple is one of the temples you should not miss when visit Siem Reap. Ta Prohm is the modern name of a temple at Angkor, Cambodia, built in the Bayon style largely in the late 12th century and early 13th century, originally called Rajavihara. Located at the east of Angkor Thom and the south of the East Baray, near Tonle Bati, this temple was established by the Khmer King Jayavarman VII as a monastery and school of Mahayana Buddhism. 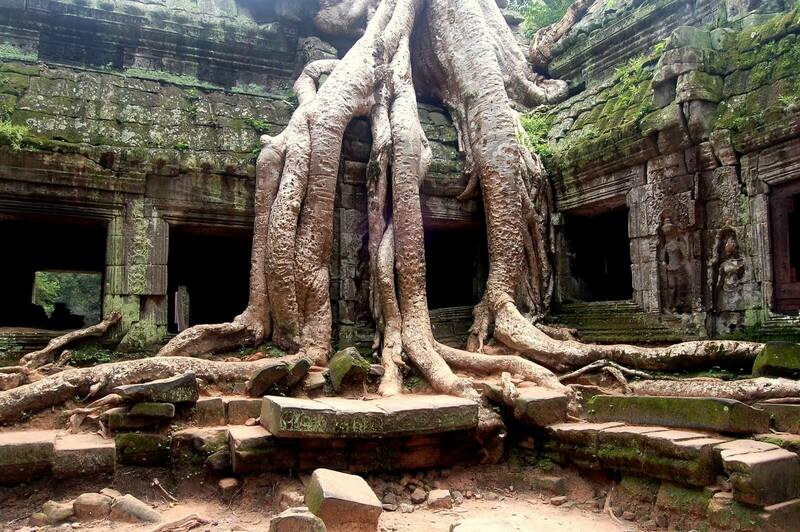 Unlike most temples at Angkor, Ta Prohm had neglected with the condition as new construction. 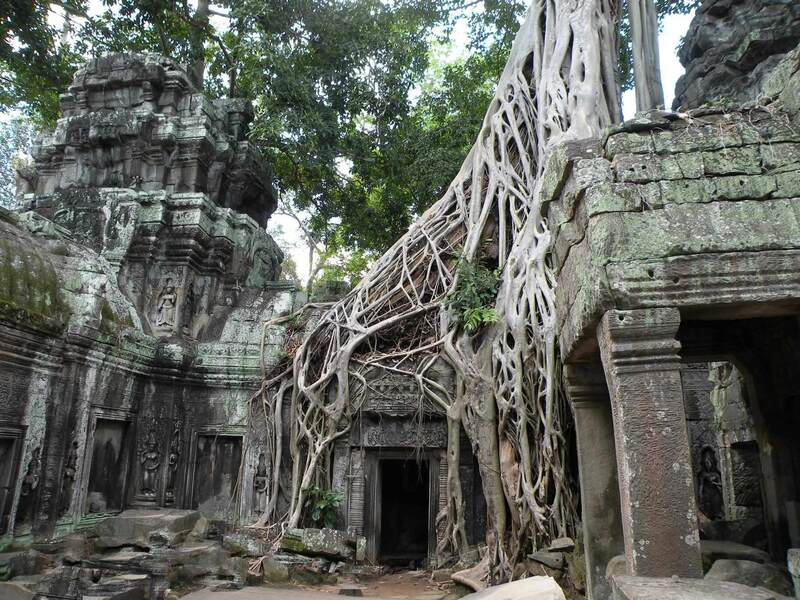 The landscape of trees around the ruins and the jungle that surrounds it has made it become one of the temples at Angkor that has the most visited tourist. After Jayavarman VII's death, during the later years, the temple has suffered numerous upheavals of history, the most important is the invasion of Myanmar and Thailand in the late thirteenth century that made Ta Prohm ruined and treasure in the temple was also robbed. This temple is a huge building, with functional areas and separate courtyard. Ta Prohm includes three separate zones and 39 towers. Guests need to spend at least a few hours to be able to admire the whole beauty of the elaborate carvings covering all aspects of this temple. Banteay Srei, or Banteay Srey, means “the temple of women”, is a temple built to worship Cambodia Hindu god Shiva. The temple was built in the 10th century, also known as "Tribhuvanamahesvara", is located at Angkor in Cambodia, near the hill of Phnom Dei. This temple is an exquisite miniature art, a fairy palace situated among a vast and mysterious forest. This temple was built largely of red sandstones, a colored substance is added to the sculpture ornate wall which today remains to be seen. The temple consists of three layers, through the first stone bridge to enter the outer temple gate. Through the second stone bridge over the moat is gateway to the middle. And final round includes the shrine and two buildings architecture called "library". In the front yard connected to the central temple is the Temple guard statue, actually just copy the object. On the door in the lobby corridor are meticulously sculpted. There are many motifs such as flowers on the stone, the Buddhists lions or the Gods, are delicately sculpture to the smallest detail. 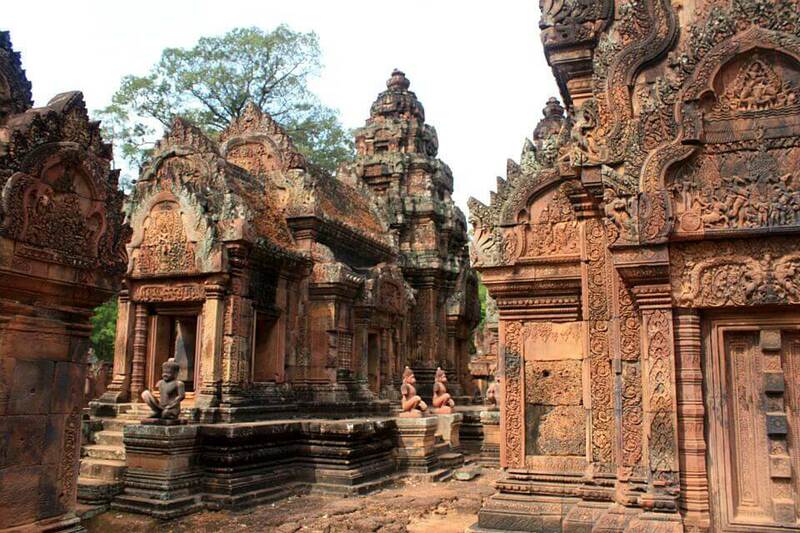 Banteay Srei is really an ideal place for people who have passion in architecture.